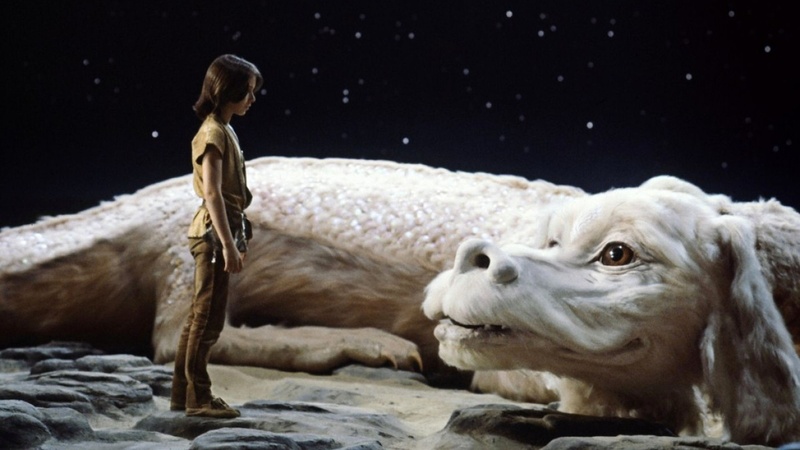 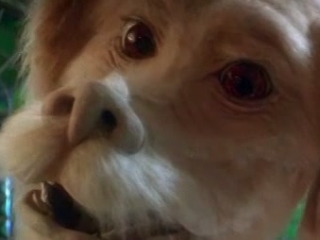 Description: Falkor was a kindly talking Luckdragon that wasn't particularly strong or fierce, but very, very lucky. 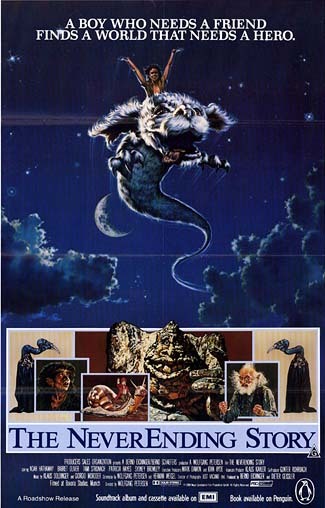 He could fly by "swimming" through the air, but had no other exceptional powers; however, his good fortune would make him a maddening opponent for even the likes of Smaug. 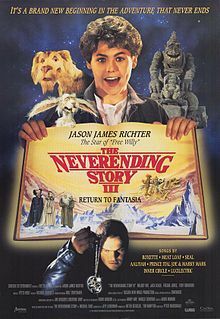 Description: Falkor returns, again giving rides exclusively to male adolescents, in spite of all of the other people that could really use a lift right now. 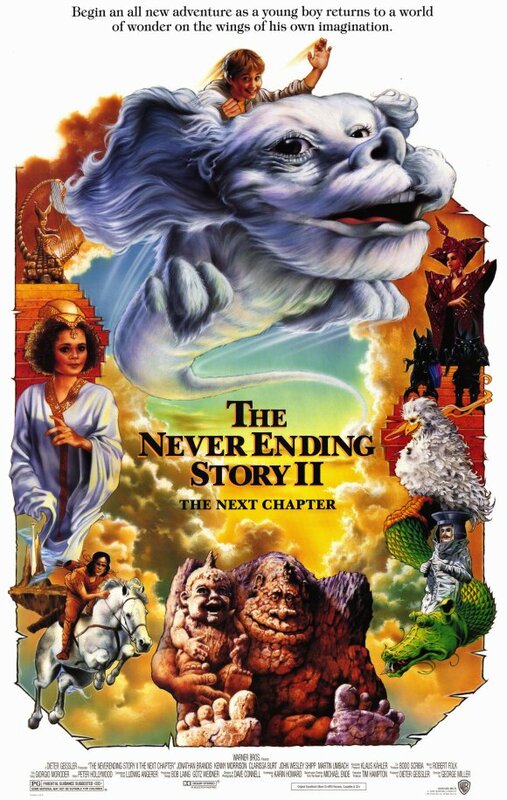 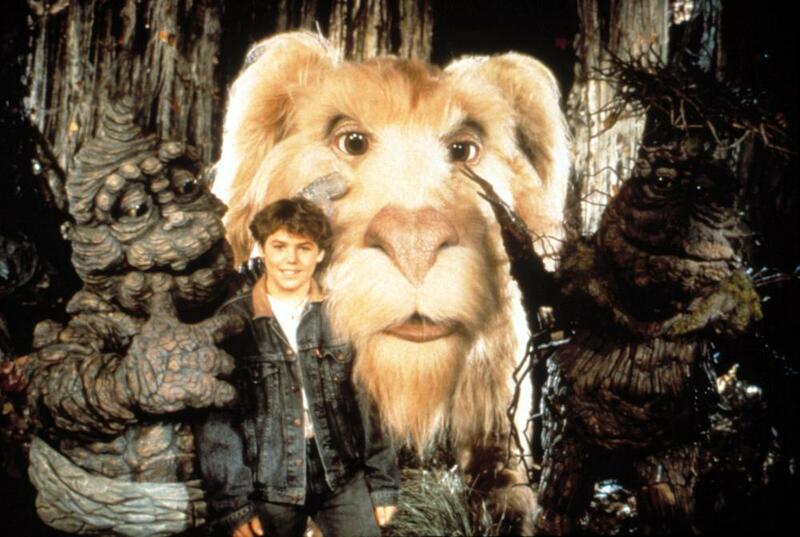 Description: Falkor and pals give it one more go to stop The Nasty, which is apparently what happens in Fantasia when human vermin get their filthy paws on The NeverEnding Story book on Earth.